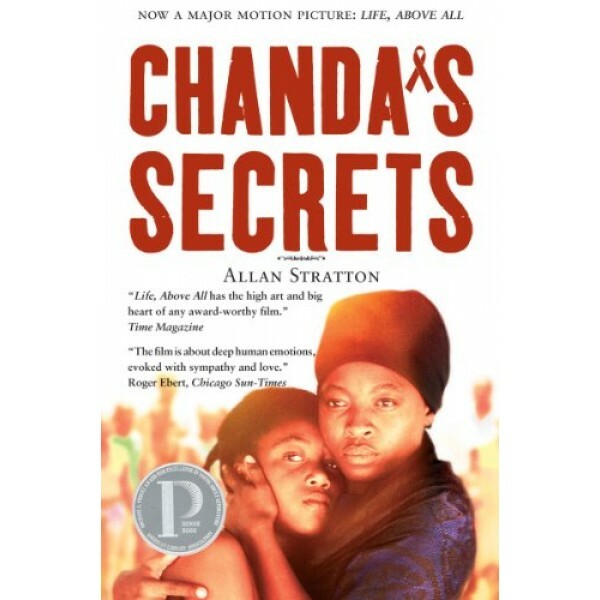 An unforgettable novel about family, loyalty and survival in sub-Saharan Africa. This is the powerful story of one girl's struggle for survival amid the African HIV/AIDS pandemic a story of harsh realities and hard-won hopefulness, leavened with humor and the possibility of change. No one can read this and remain untouched. 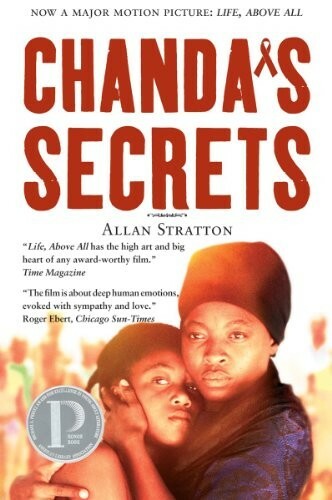 Chanda's Secrets was first published in 2004 to extraordinary international acclaim. It won the Michael L. Printz Honor Book for Excellence in YA Literature, was an ALA Best Book for Young Adults selection and, in France, was a finalist for the Prix Sorcieres. It has now been made into a major motion picture, under the name Life, Above All. The film received a 10-minute standing ovation at the Cannes Film Festival and was honored with the prestigious Prix Francois Chalais. To coincide with the film's North American release by Sony Classics, the cover of this new reprint features a poignant still from the movie.